The government was watching with amazement as to what these two top officers were doing. They were fighting like Kilkenny cats and looked at the situation in totality (before intervening)," Attorney General K.K. Venugopal told the bench headed by Chief Justice Ranjan Gogoi. The Centre on Wednesday told the Supreme Court that it had to intervene in the fight between top CBI officers - Director Alok Verma and Special Director Rakesh Asthana - as they were fighting like Kilkenny cats. The Centre intervened to restore the credibility and integrity of the premier investigating agency. "The government was watching with amazement as to what these two top officers were doing. They were fighting like Kilkenny cats and looked at the situation in totality (before intervening)," Attorney General K.K. Venugopal told the bench of Chief Justice Ranjan Gogoi, Justice Sanjay Kishan Kaul and Justice K.M.Joseph. Defending the decision to divest CBI Director Alok Verma of his power to act as head of the investigating agency, Venugopal said the government acted within its jurisdiction and if the government had not acted "only God knows where and how this fight between the two senior officers would have ended". Addressing the argument by Nariman that divesting Verma of his powers amounted to his transfer, the AG said that reading the transfer into the government decision to divest Verma of his power was "totally foreign". He said that the transfer was from one place to another place and Verma had to be immobilized as the head of the investigating agency so that inquiry into the allegations levelled against him by Asthana could go on "untrammelled". 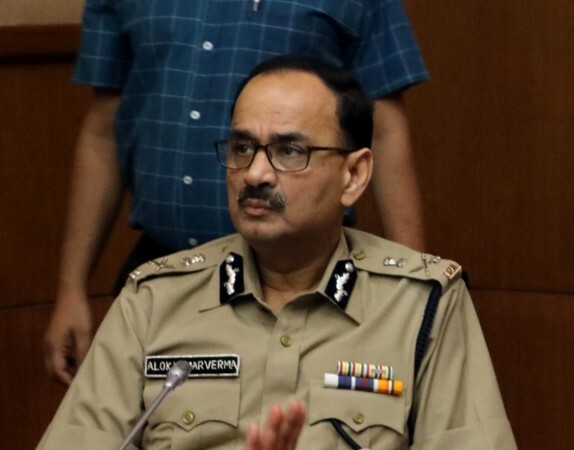 Telling the court that Verma had been divested of his power to act as the head of the agency but continued to enjoy all the perks that come with his office, including official accommodation, the AG said: "Ask who is the CBI Director, it is Alok Verma. 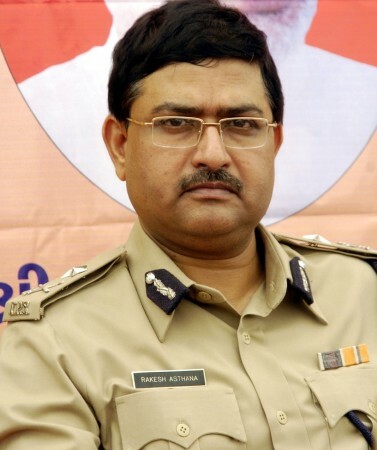 You ask who is the Special Director, it is Rakesh Asthana." Though they were asked in July to restrain themselves, the AG said: "The Central government was really concerned as to what was happening. Two top officers were fighting each other and went public, instead of leaving it to the government. TV channels and newspapers were having a field day exposing the CBI to ridicule." Asserting that it was the mandate of the government to act in an "extraordinary and unprecedented" situation, the AG said that the government had to step in to arrest the erosion of the credibility and the institutional integrity of the CBI. Addressing the contention that the order was passed without due application of mind, the AG said that the government "carefully examined the material available with it and after careful consideration of the issues which have arisen or may arise" took the decision to divest both Verma and Asthana of their respective authority.